After decades in the beer doldrums, London is once again staking its claim to be the brewing capital of the world. The number of breweries jostling for attention already runs into the hundreds, and is still rising at a rapid rate. In this ever shifting hop ‘n’ barley landscape, keeping abreast of the who’s who of London brew is a bit of a challenge, so to top up our capital knowledge we’ve taken a brewery tour with Oliver Meade, owner of beer box delivery scheme Craft Metropolis, to reacquaint ourselves with some old favourites and discover some new stars. Next up another brewery whose wares we’ve enjoyed a lot of, and a style of beer that was once the most popular in all the land: London Porter. Wild Card’s Walthamstow warehouse brewery doubles up as a bar which was voted the year’s best by Time Out magazine. Their porter ticks all the right boxes for the style: chocolate and coffee bitterness, a touch of caramel sweetness, and a dry finish. Shuffling along to trendy Islington and a brewery which Oliver explains is “resurrected from the flames of a site dating back to the 1860s. 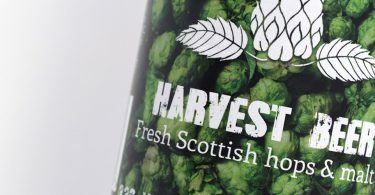 Hammerton now make great beer fusing old tradition with a modern slant.” We know all about their beer, which is consistently brilliant, including this multi-award winning pale ale. So good that we awarded it a Beer of the Week a couple of years ago. 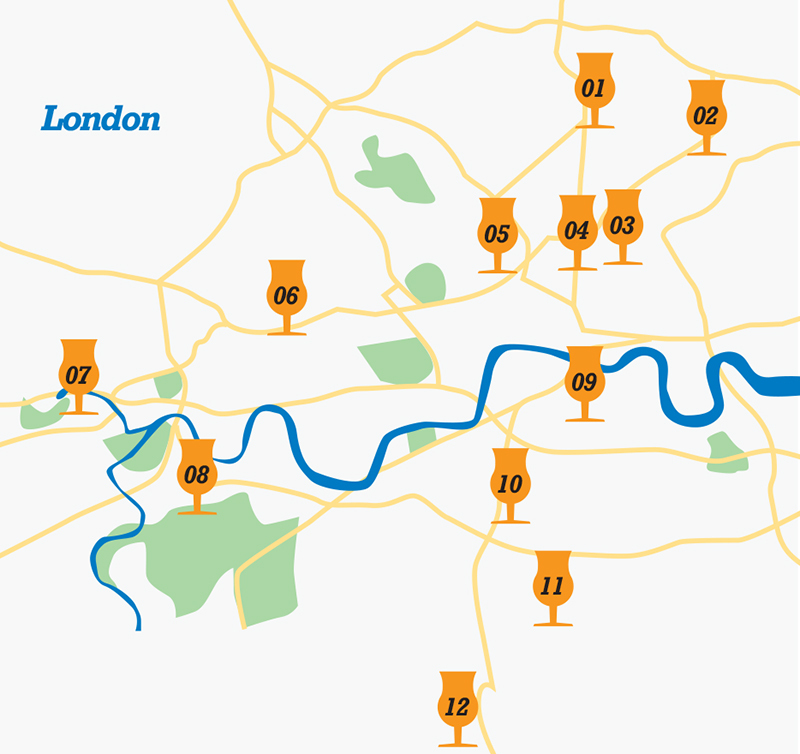 Continuing east, on the south side of the river, we reach another of our brewing favourites. BBNo are ace experimenters, constantly changing the hop combinations in their finely crafted brews. This double IPA features Citra, Mosaic and Wai-iti but, as Rich notes, the hops don’t overpower the beer, which is smooth and slick with a ripple of sweetness running through it. Those hops provide lemon and passion fruit flavours while a resinous bitterness chugs alongside, all engulfed in a haze of fresh, strong booze. From another brewery that started in a railway arch, Brixton’s Atlantic APA was one of the first beers we featured on this site and now Oliver has served up it’s Anitpodean cousin, Pacific APA. And it’s very much our kind of pale ale: bitter from the outset, pine fresh and ready to tackle your tongue with gusto. A hop-made mixed fruit squash gives some refreshing relief for the taste buds so you’re ready for the next bitter mouthful. *Rip open the ring pull and the whole lid comes off converting the can into a pre-filled, handle-less, metal beer mug.